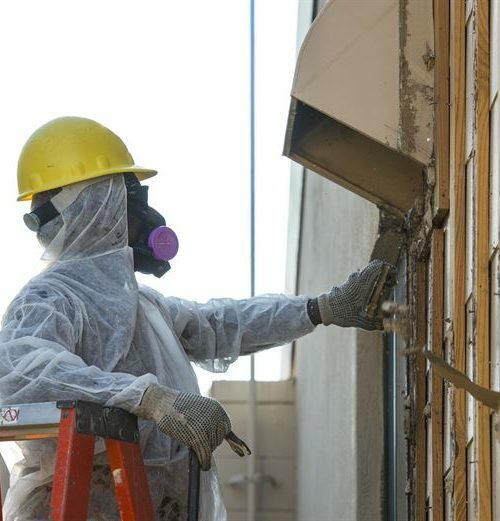 Some old buildings contain dangerous materials like asbestos, lead paint and toxic mold. Full or partial demolition is required for these structures. 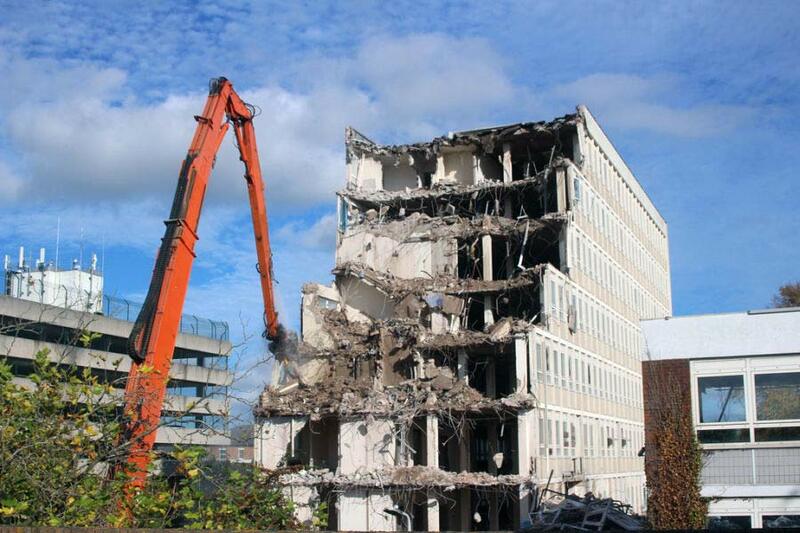 Demolition team involves specialists that can secure the safety of those involved in complete building demolition. The cleared site is then prepped for construction of new buildings. In some cases, the local government may have the need to alter local regulations in buildings. 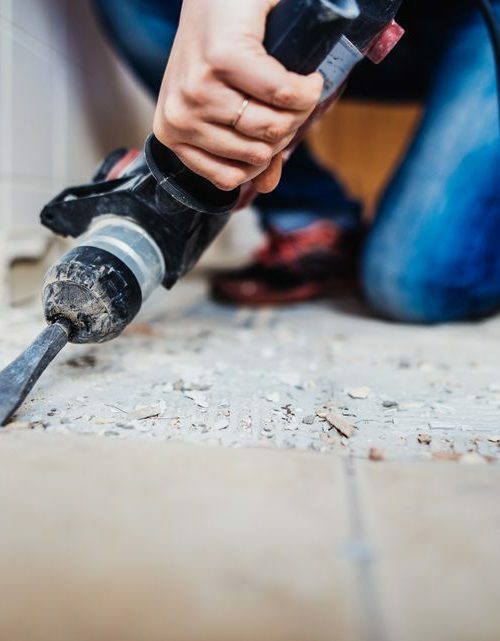 Homeowners may follow through house demolition and build a new one that is inclined to the new code. Damaged structures could pose danger to its neighboring establishments and may need to be demolished. 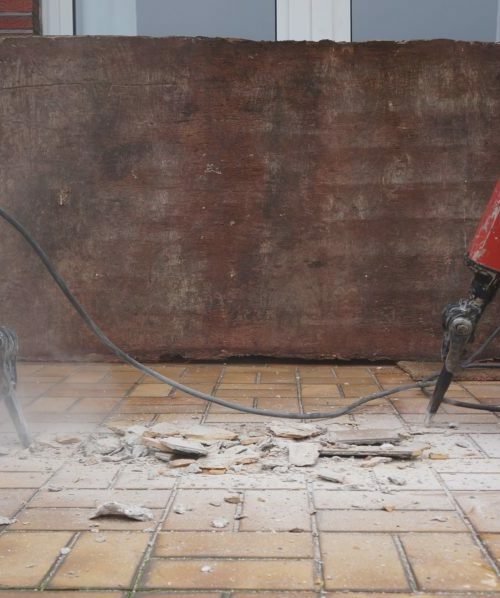 What are the different demolition methods? Structures could vary from a simple house to a high rise building. These differences require the appropriate method of demolition. For instance, a simple house demolition could only require few workers with heavy equipment to tear down metal. For buildings with multiple levels, machinery and heavy equipment are highly needed. 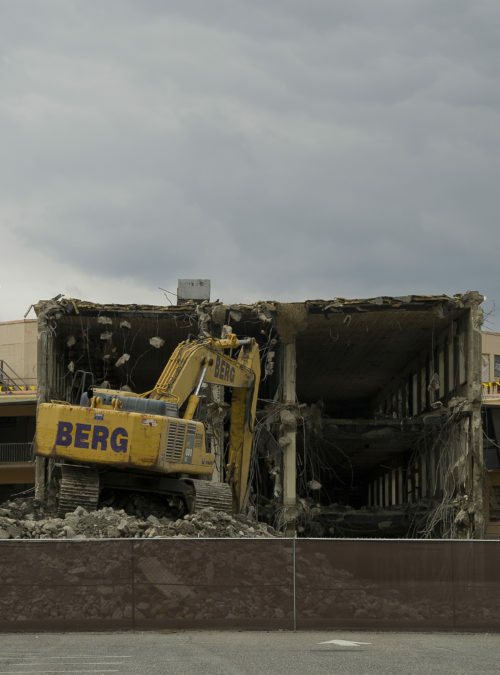 Machinery like mini bulldozer and crushers are often brought to the top floor of the building to tear it down. Hydraulic crushers with long arm boom and wrecking ball are applicable to high rise structures such as silos and industrial facilities. Explosives are used on a pre-weakened structure and then collapsing it in a safe manner. 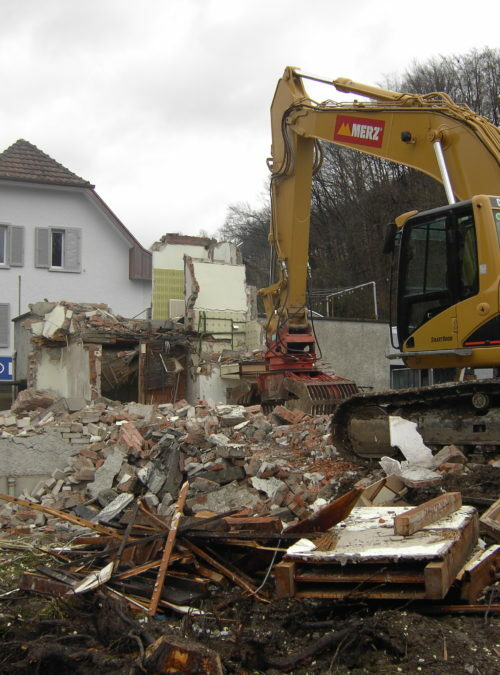 Whether you will be using the manual method or the machinery, the demolition comes along with a systematic approach. Careful planning of the process promises the rewards of success with cost-efficiency and safety. This consist of assessing the site and the structure to be demolished, prior to the demolition process. The assessment pre-determines the method to be used. It prevents and hazards and provides safety to workers and neighboring establishments. Dangerous materials is common in old buildings even existing to a typical house. These dangerous materials are removed first before doing the entire process. Legal government entities often do the inspection of the removal of these materials to make sure that regulations is observed. 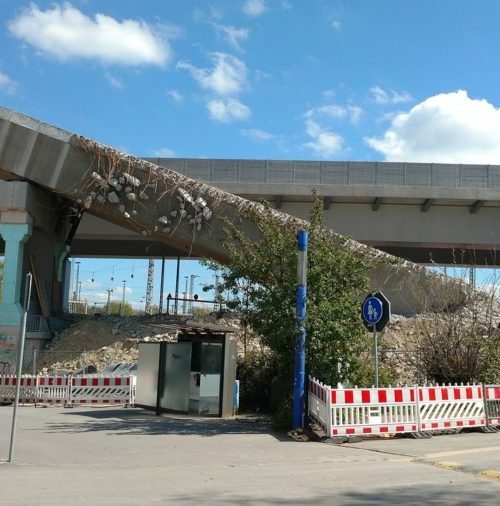 Disposing of debris completes the process of demolition. Materials that can be removed and before the final project begin. Wrecking down the structure begins after careful planning of the demolition. 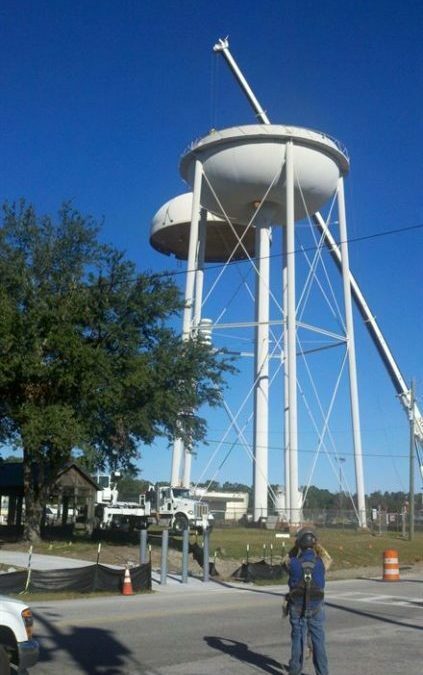 It also involves bringing equipment and machinery on the top of the structure. Once on top, contractors will start wrecking the building level by level as debris is brought down. 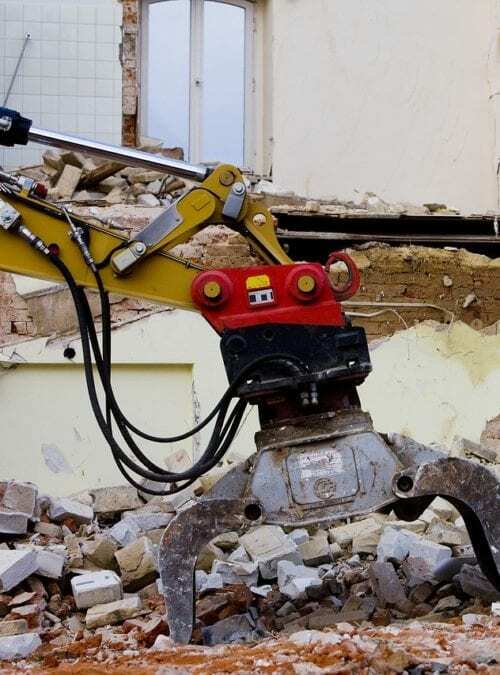 How much does it cost to demolish your property? Looking down at the numbers, the value of your property will determine how much you will spend for the entire project. 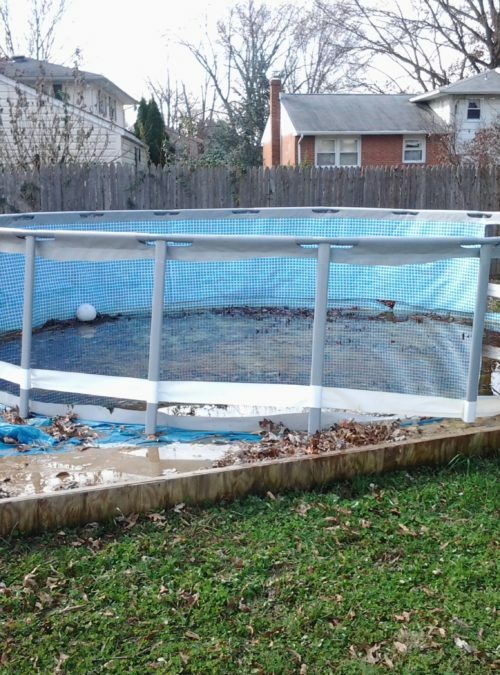 Yet, going through this could do you more savings than fixing the damages of your house. 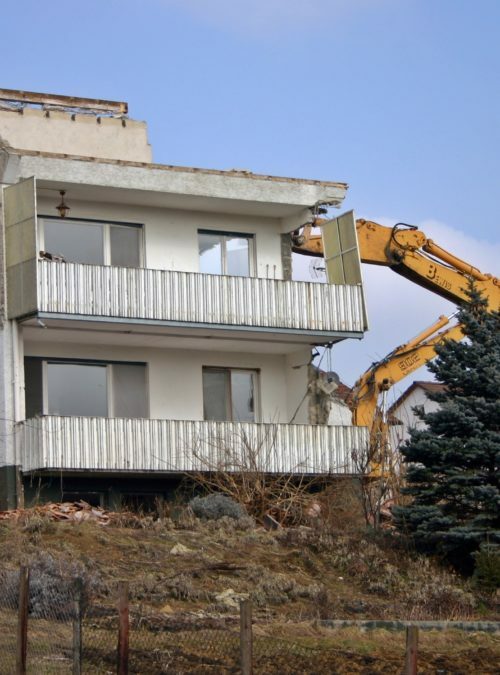 Consider the best method whether for house demolition or complete building demolition, that fits your need in order to save money. Complete – This involves removing the structure completely. It costs an average of $14,250 for a 1500 square feet house. Partial– You retain a selected part of your structure and demolish the rest. Expert contractor use steps to carefully perform the process without damaging the part you want to retain. The cost varies from $1000 to more than $70,000, depending on your company. 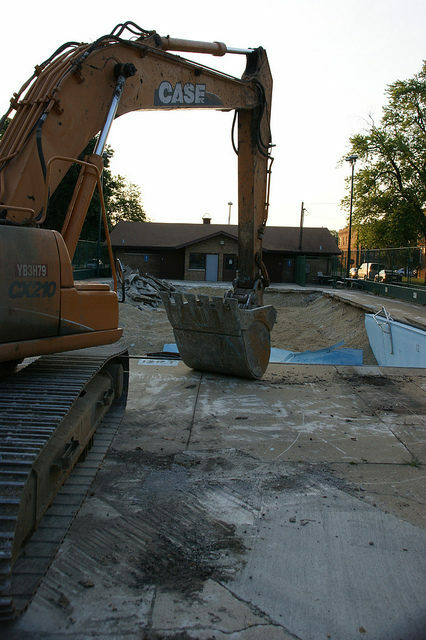 Deconstruction – This process involves careful salvaging raw materials from the building that will be torn down. The materials saved will be recycled and will be used for another project. 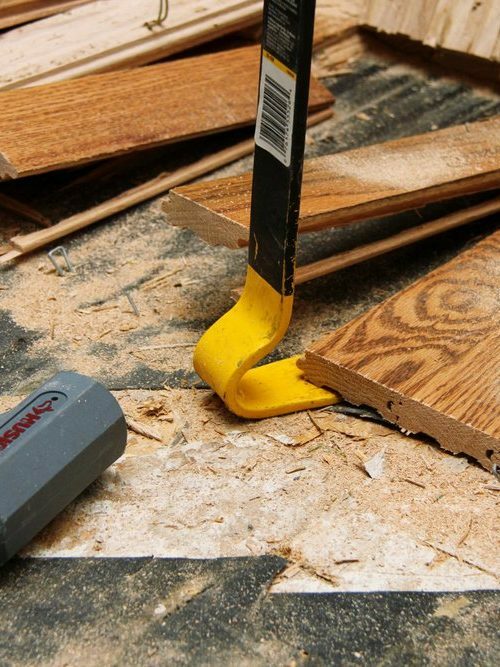 The average cost of deconstruction is around $24,000. The recycled materials can be donated in exchange for tax benefits. You also need to consider additional fees you need to pay to the contractor that will conduct the project. Permits – the cost of a fee to secure a permit is dependent on your location. Utilities – utility services need to be disconnected prior to the process for safety purposes. 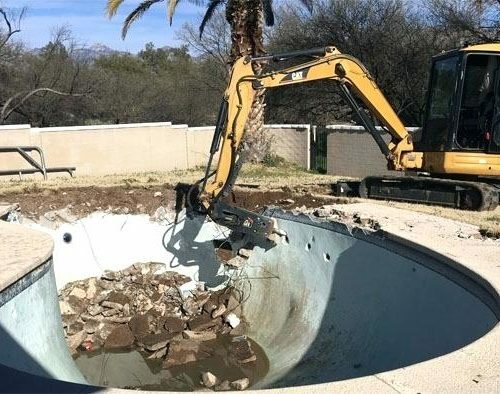 Price is usually arranged by your contractor. Site location – accessibility to your site matters. 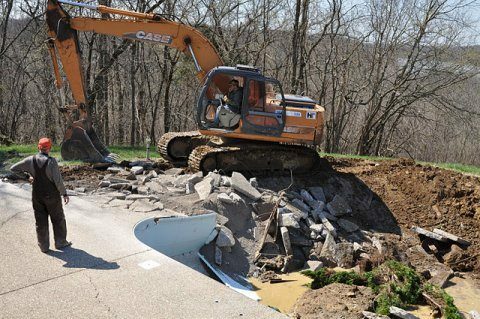 You may need to close the road, reroute traffic, and establish temporary buildings to start with the project. Building Type and Size – The materials of your structure and the size of the area affects the pricing of your contractor. Solid and strong materials need strong equipment. You can go with both steps of proper disposal and recycle usable waste materials. Your construction waste would go to landfills; and those that are still usable can be donated or sold for tax benefit. And yes, these steps also would require you to spend money. The average cost is $500. Consider hiring a company that offers hauling debris or find a contractor in the area who can dispose debris. You point to where you can save more money and that the project was done efficiently. Where To Find The Demolition. Need a Hand? Consider our expertise to help you handle the job. 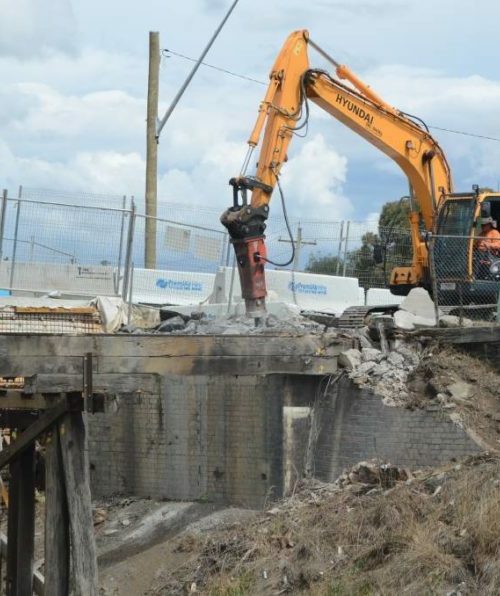 Murray Demolition team has been providing demolition services for years. Our specialist has proper training to handle the most challenging industrial, commercial, and residential jobs. 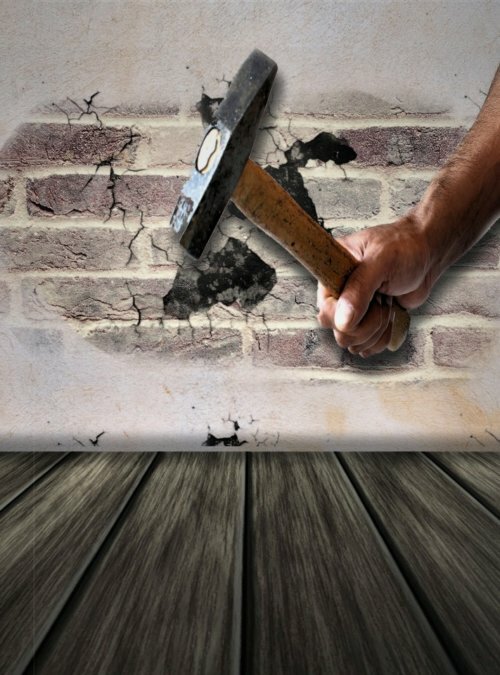 A simple house may seem to bring down easily with a do-it-yourself house demolition to cut cost. Consider the hazards and the possible damages it may incur if not done properly. 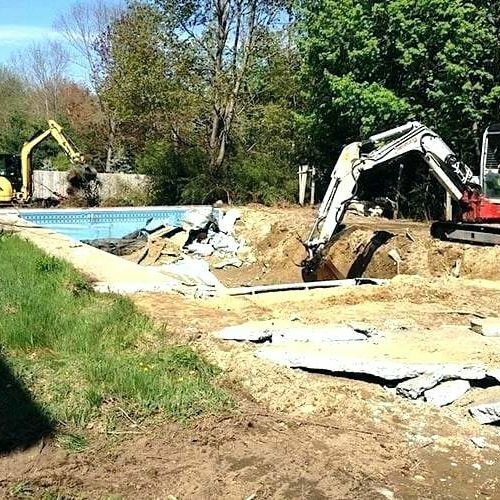 Contact us so we can check your location and discuss the details of the work and demolition estimate. Call us at 312-410-8314.